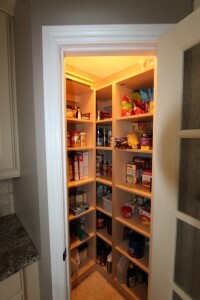 You have decided to avoid the hassle of moving to stay in your current home. 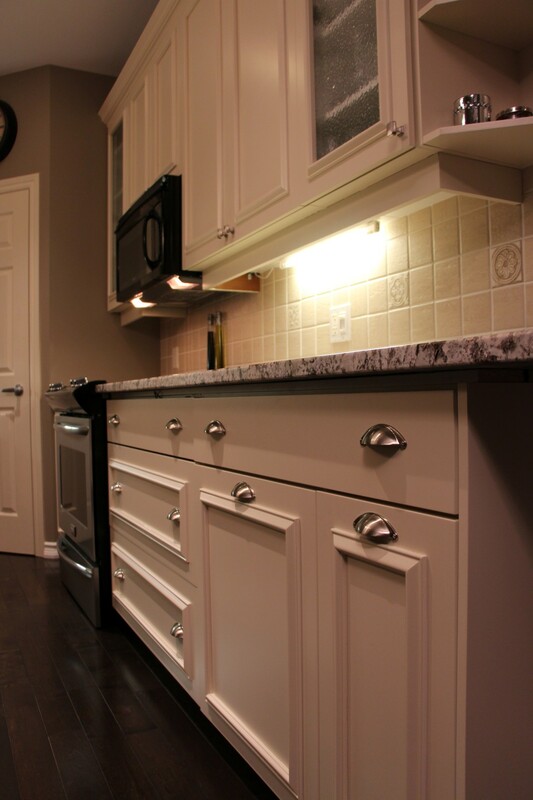 Investing in your home is an important decision. 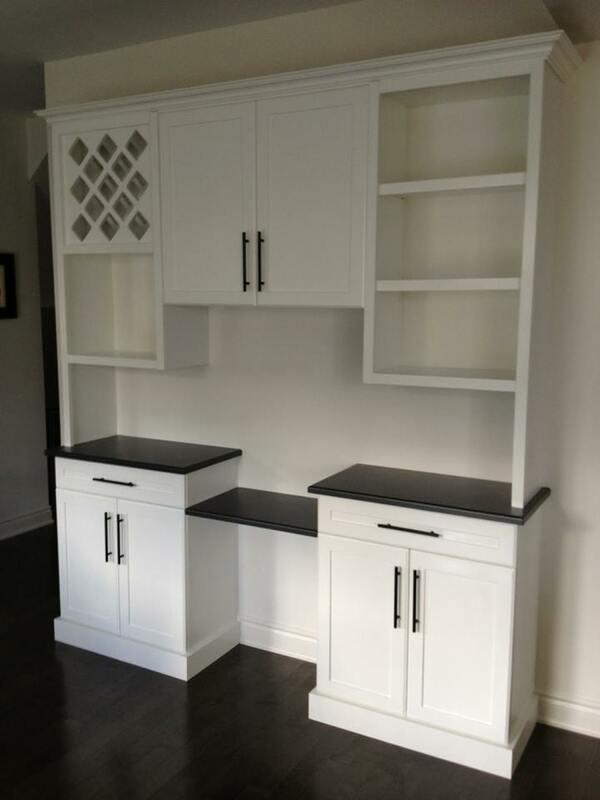 While a complete restructure of a kitchen is a major undertaking Gum Tree Cabinets can help make your kitchen more functional while adding personality and beauty. 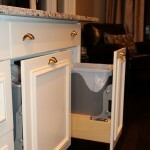 Add a sideboard that can act as a desk for looking up a recipe and house your wine bottles too! 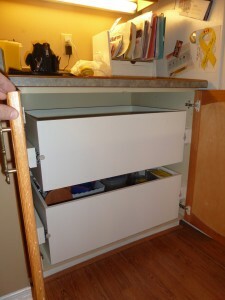 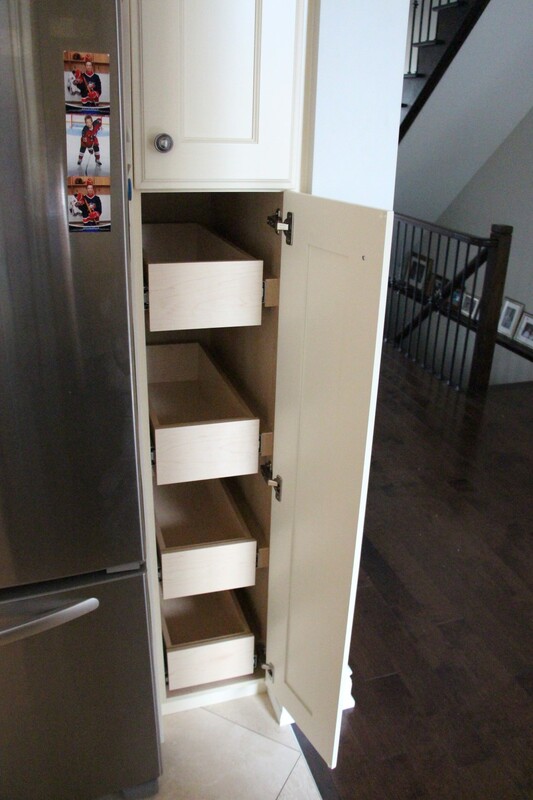 Transform your under-performing cupboards into highly functional cabinets with pull outs for food storage or pots and pans! 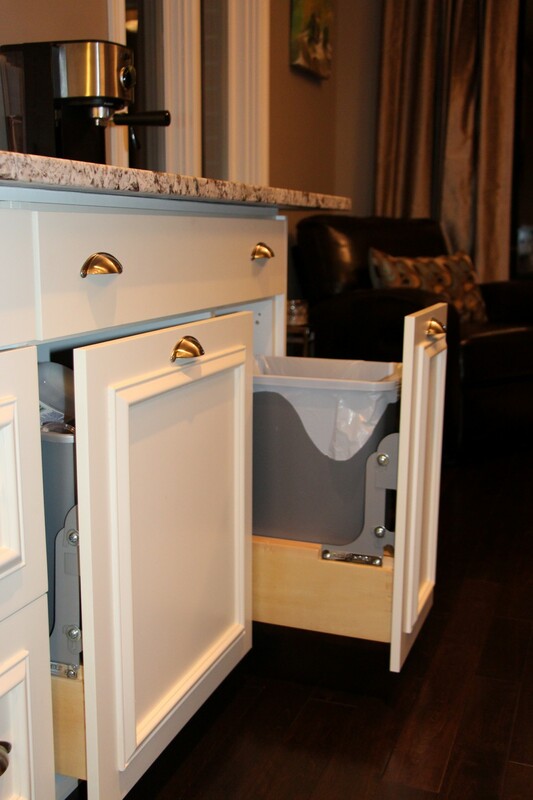 Custom garbage and compost centres can add convenience into your everyday! 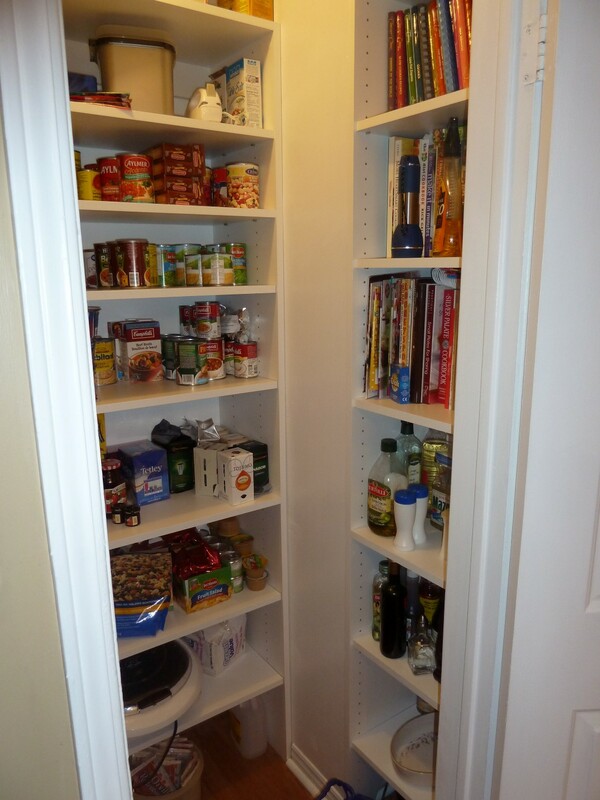 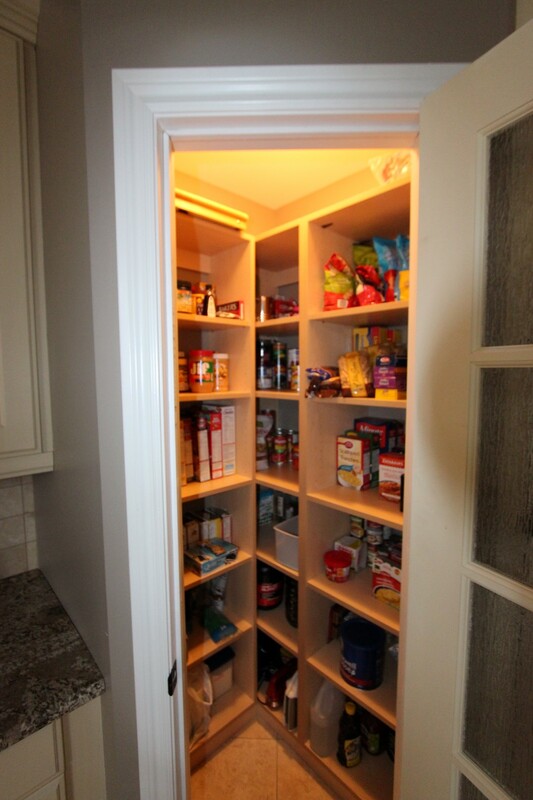 Storage is a huge issue in kitchens and with a little help with custom shelving in your pantry you can locate and use all your products before they expire! 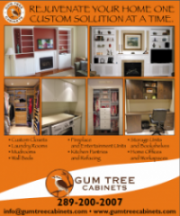 Ask Gum Tree Cabinets about the many different options for changing your current kitchen into your dream kitchen!